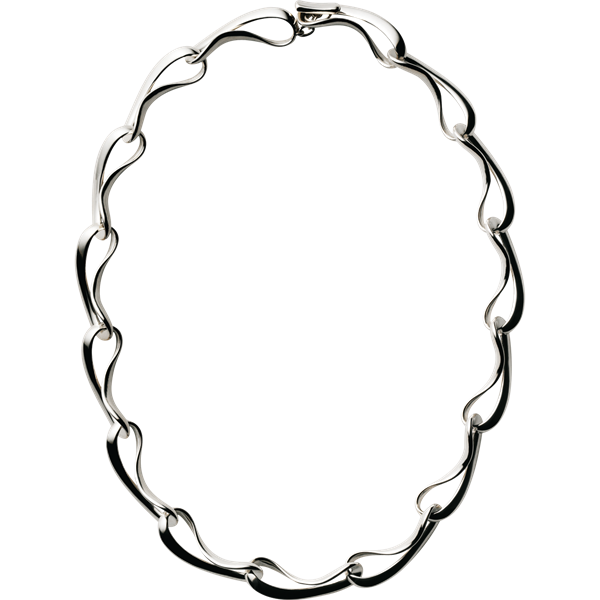 This Georg Jensen Peak necklace is beautifully eye catching, the softly satin finished peaked links join together to form an amazing sculptural piece of design. 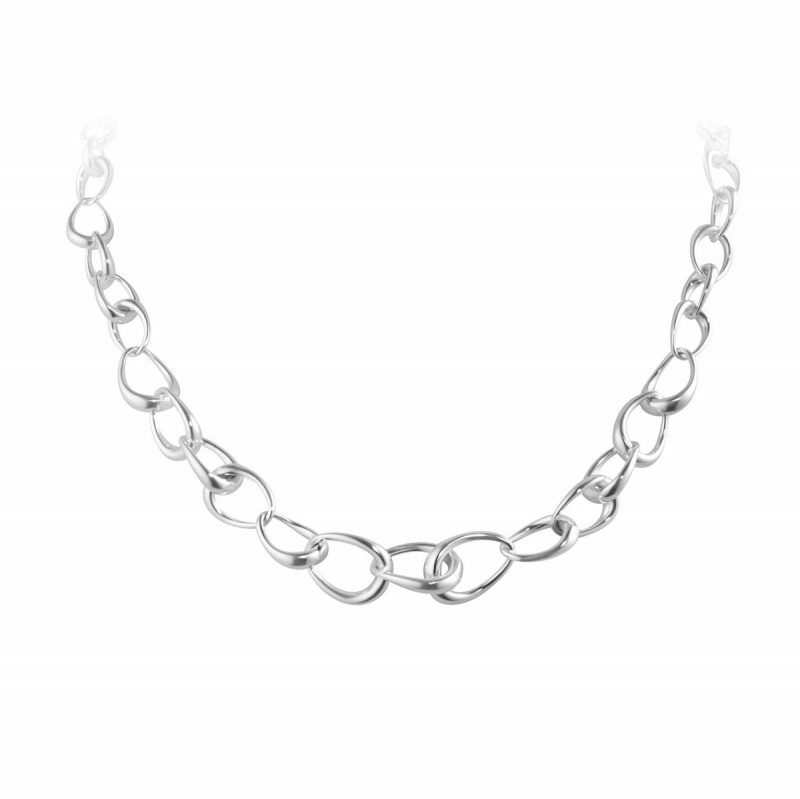 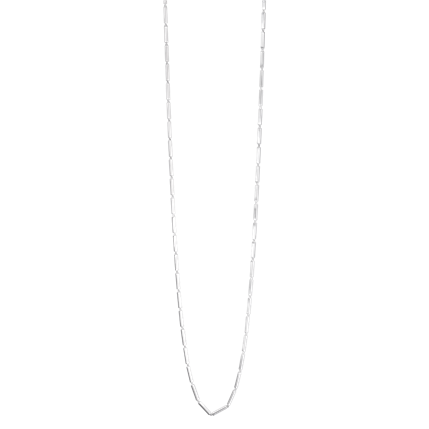 The necklace is an eye-catching accompaniment to a casual or formal outfit. 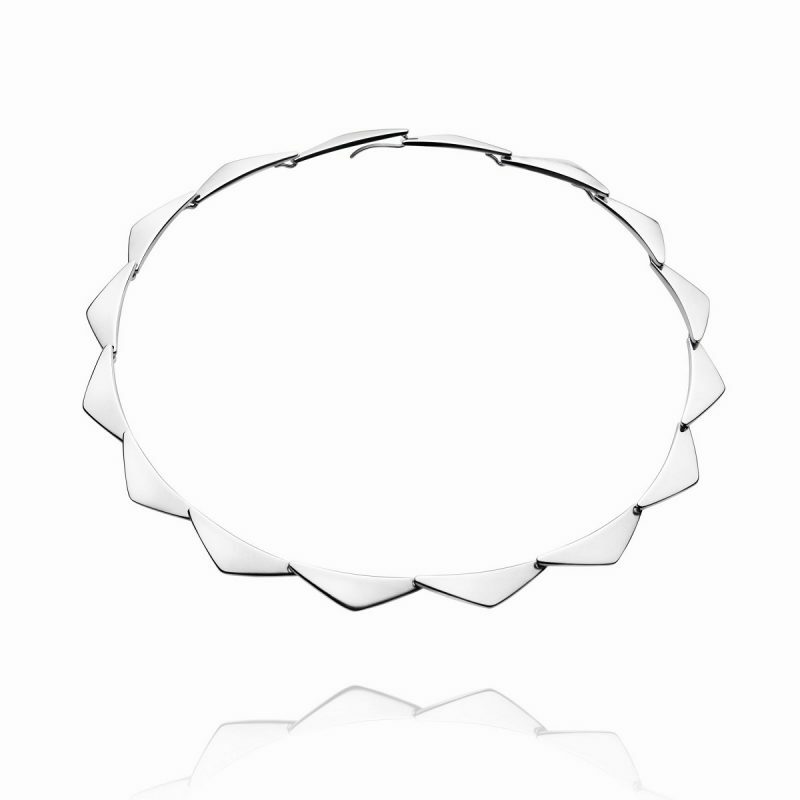 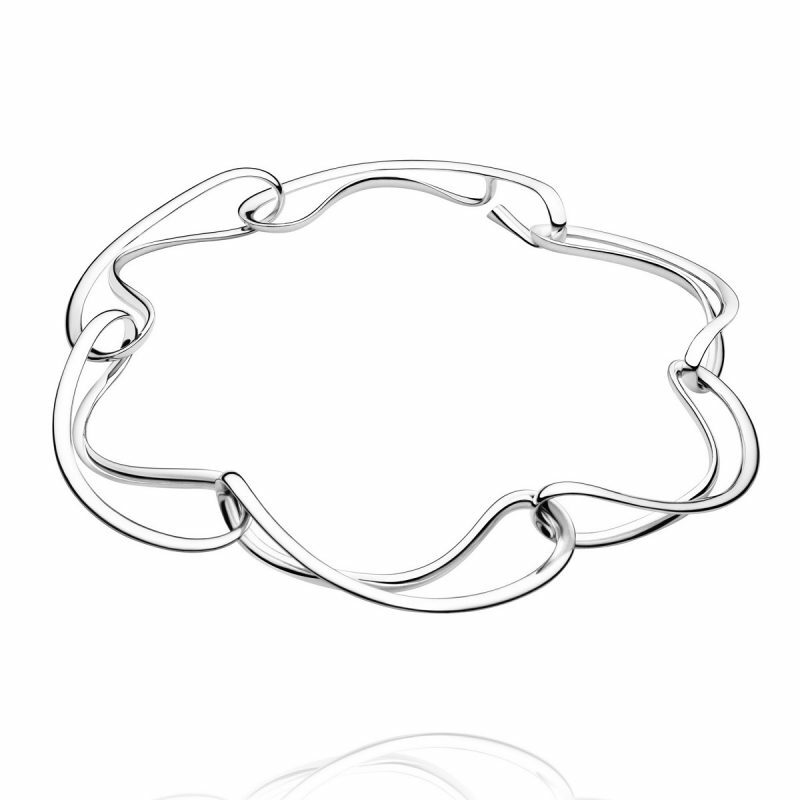 The sharp lines and meticulous craftsmanship keep the legacy of Georg Jensen’s silver work alive.